I started writing this post weeks ago, and kept finding image after beautiful image (most of which are in this post – it’s a long one!). I finally had to force myself to stop researching and start writing. Earlier this year, I went to a tour of homes and was particularly struck by the look and feel of one of the houses. The house was built in 1993, and has a wonderful floor plan, great natural light, and 11 foot ceilings. The current owner purchased the house a few years ago, and enlisted the original architect to update the house to suit 21st century life. The mirror above the mantel in the living room particularly caught my eye. The tall proportions of the mirror are so elegant, and so perfect for the architecture and style of the house. The mirror is perfectly sized to the space – the width exact to the width of the mantel, the height right up to the base of the molding. The Greek key pattern on the frame is a subtle detail. I took a quick iphone photo, and later asked the homeowner where the mirror came from. She told me that it came with the house, as it is built in. Although the room itself is not paneled, the style and design of this mirror reminded me of the many paneled rooms I have seen in which the mirror is incorporated into the paneling and made an integral part of the architecture of the room. 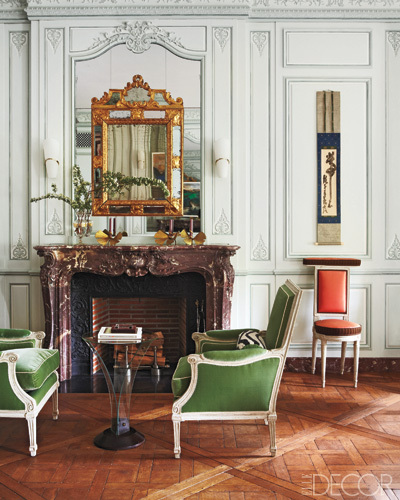 The mirror in this Paris living room reminds me of the mirror from the house on the tour – perhaps because of its custom fit proportions, and the great height in this tall and airy room. Via Pinterest. 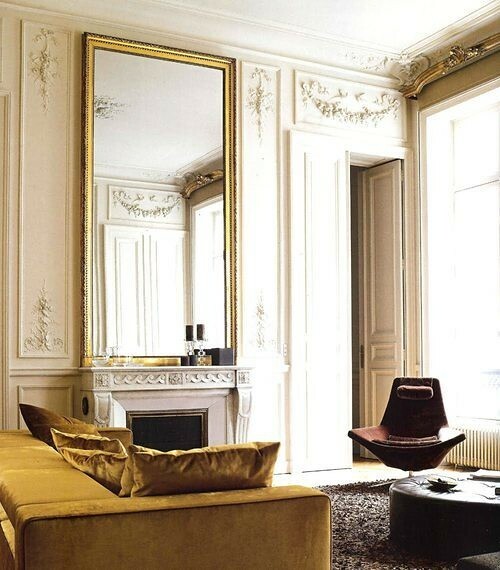 The mirror above the fireplace in this Paris apartment also has a similar look and feel. Note how the width of the mirror is the same as the width of the fireplace, and how the mirror is perfectly sized almost as if it is a piece of paneling in this room. Source. Here is a side view of that same space, and the mirror profile and molding can be seen quite clearly. Here is another view of this beautiful room. The wall between the windows shows how the mirror repeats the size and shape of the paneling on the walls. 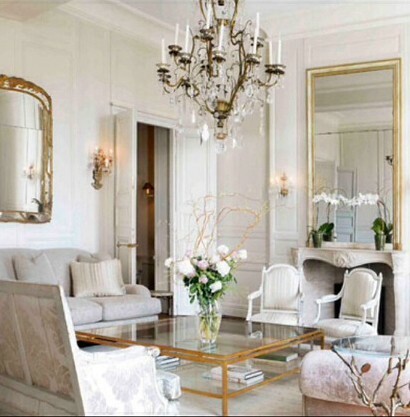 The mirror beautifully reflects that sublime Parisian light, and provides lovely balance to the room. Many of the inspiration pictures that I found for this post came from Paris apartments. 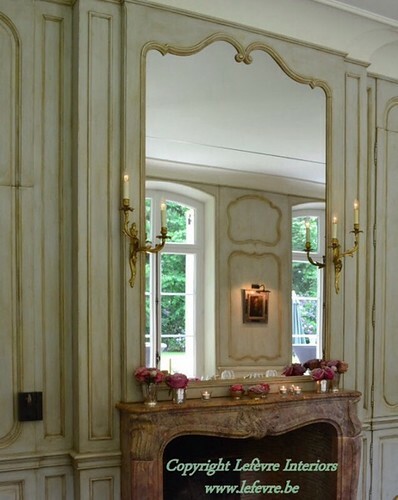 A tall mirror above the fireplace, often incorporated into the paneling of the room and part of the architecture of the space, seems to be a style that is very French. 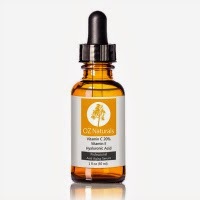 It works beautifully with the lofty ceilings and the tall windows and doors that bring in so much light in classic Paris apartments and French houses. 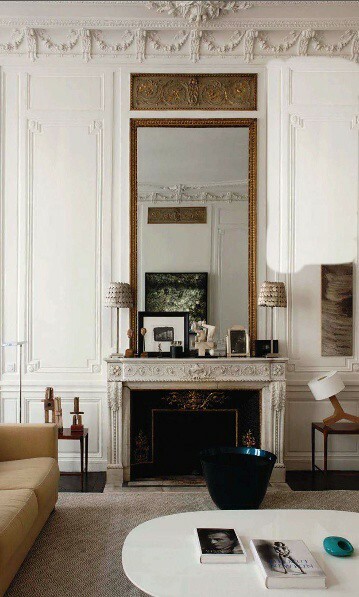 Designer Thomas Pheasant’s Paris apartment has a charming mirror above the fireplace. This type of mirror that is incorporated into the paneling was probably designed and crafted as part of the original architectural envelope of the apartment. 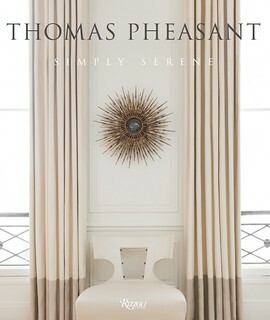 Thomas Pheasant’s first book was released a few weeks ago; it’s called Simply Serene. 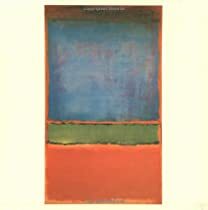 The cover features a vignette from his Paris apartment. The book can be found on Amazon here. Thomas designed the interiors of my sister’s newly renovated house, and gave me a personally signed copy of the book. I am reading it this weekend! Initially, I had a hard time finding pictures of mirrors that are incorporated into paneling, as I could not land upon a search term that yielded good results. 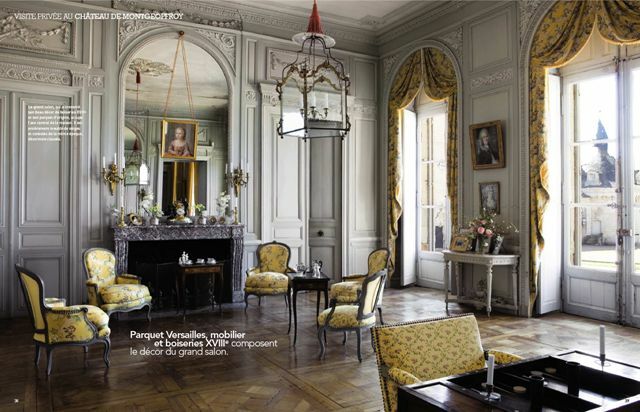 Finally, I decided to search on ‘chic Paris apartments’, and found some excellent classic examples such as this salon in a French apartment, with traditional paneled walls that integrate two mirrors into the paneling. 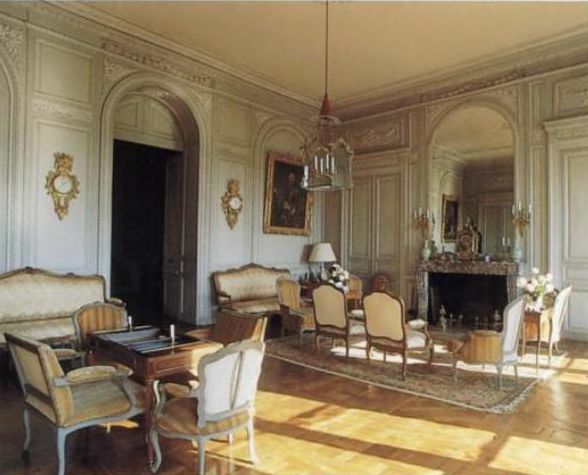 Another classic example of a French paneled room (an architect told me the correct term for the carved panels is boiserie). Note the mirrors built into the paneling above the fireplace and on the walls. 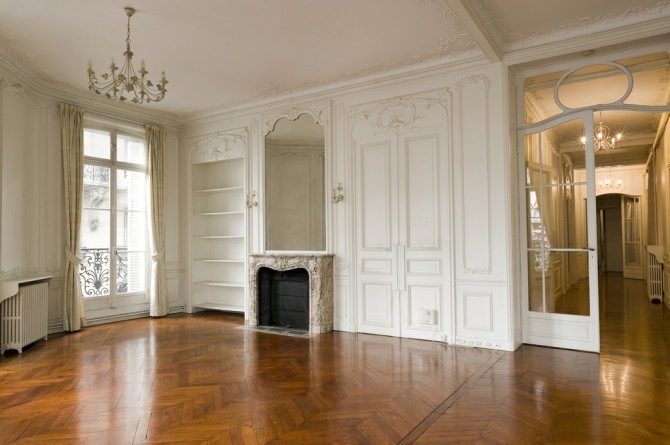 A room in a Paris apartment that is currently for sale – the absence of decoration allows appreciation of the pure architecture of the room, including the classic boiserie ensconced mirror above the fireplace. As a side note, what a beautiful door leading to the hall. More elaborate examples were easier to find. This room is in Château de Montgeoffroy, via a Cote de Texas post. 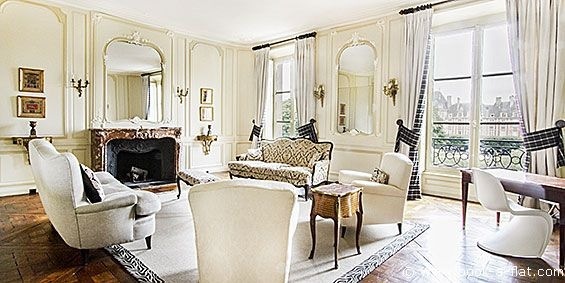 It is such a strikingly French room – the floors, the French doors, the interior shutters, the carved boiserie, the furniture layout – all are hallmarks of classic French style. I see different things each time I look at this image, and this time I am noticing the beauty of the architectural mirror above the fireplace. Note how the the detail of the carvings around the arch of the doors is identical to the detail around the arch of the mirror. I wonder if they are the exact same measurement? A view of the other side of the room shows that the interior door openings are identically designed. 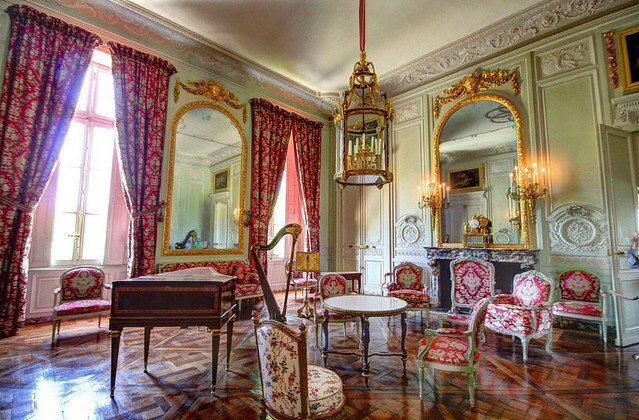 Another highly ornamental example of a boiserie room (I lost my source – perhaps in the Grand Trianon?). The carved moldings were often gilded to emphasize the form. Timothy Corrigan has a new book detailing the extensive five year renovation and restoration of his extraordinary French chateau in the Loire Valley. 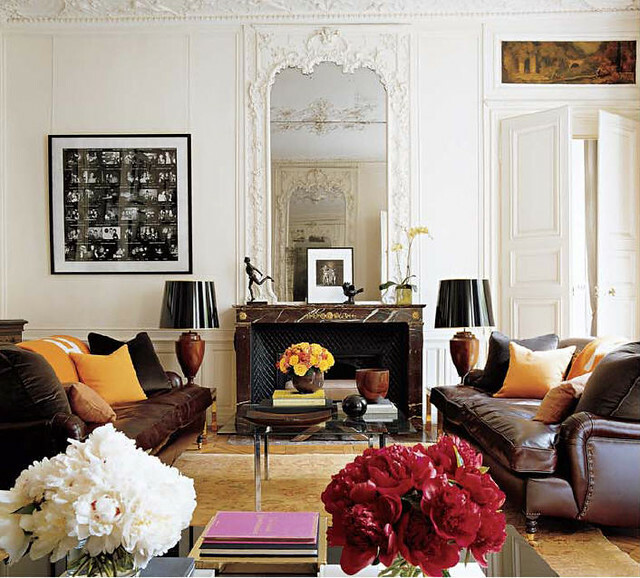 There are many of beautifully paneled rooms that incorporate mirrors, including this room above. 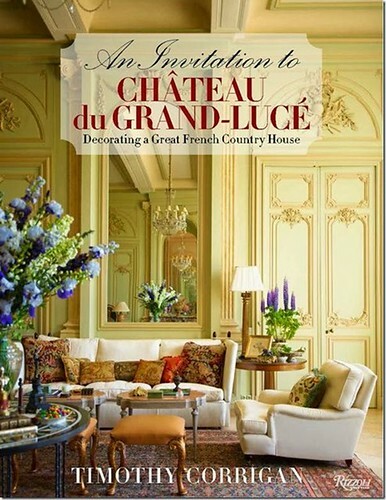 The book is An Invitation to Chateau du Grand-Lucé: Decorating a Great French Country House. If anyone has read it, let me know your thoughts – it is on my wish list. I have heard great things about it, and wish I could have attended his lecture in Atlanta last week. The book can be found on Amazon here. Note the elaborate carved paneling and the mirror in the cover room – so beautiful. 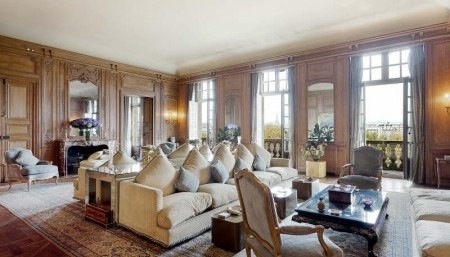 Another example from a Paris apartment. Note the elaborate ceiling, seen in the reflection. Source. 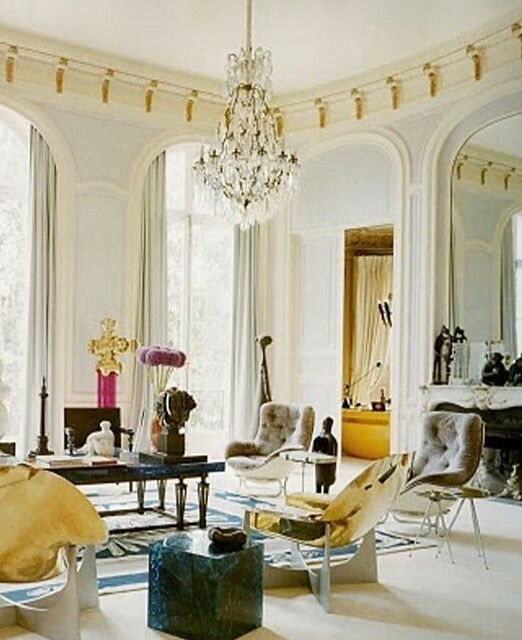 The Paris apartment of Mario and Anne Grauso, featured in Elle Décor many years ago, via Habitually Chic. Note the trumeau detail in the glass panes. I appreciate the contrast of the 19th century boiserie and the sleek and modern style of the décor. It appears that the mirror is part of the paneling, and the edge is gilded. The style of the carving on the mirror is more in reference to the paneling on the walls versus the elaborate style at the ceiling. I appreciate how the height of the mirror emphasizes the glorious height of the room. The carved decorative piece above the mirror is another important detail – and it appears that this element is matched on the other side of the room, based on the reflection in the mirror. 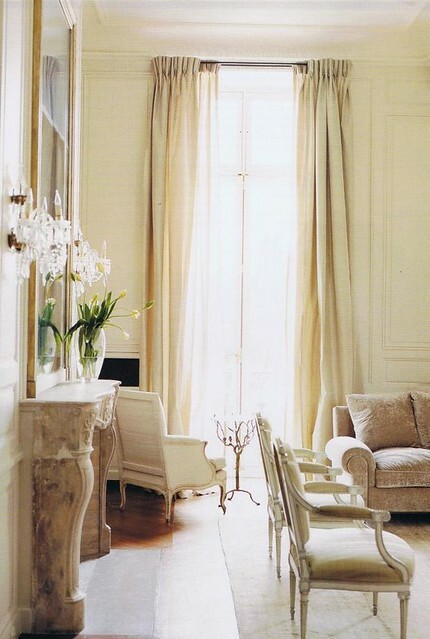 Found on Pinterest, a decidedly modern take on a classic French paneled room. This looks like it could be a separate mirror, or it could be part of the carved molding of the room, gilded for contrast. I am not sure what I think about the lettering on the mirror, but the bones of the room are extraordinary. Note the interesting take on the chevron pattern on the floor. I love this modern take on a paneled mirror, in a sophisticated room by designer Stephen Sills (photo by Heather Clawson of Habitually Chic). This apartment is from a historic building that was recently renovated top to bottom; the apartment is one of the projects featured in Stephen Sills’ new book Decoration, which is one of fall’s most anticipated design books. Decoration is being released next week; click here to get a preview on Amazon. It looks sublime! 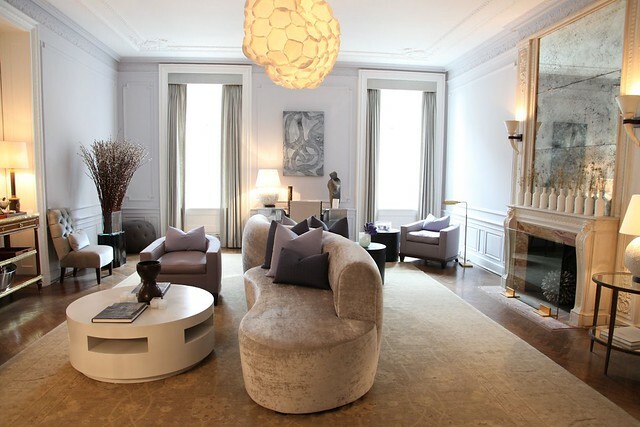 A project by famed designer Robert Couturier was featured in Elle Décor in a spread called “Francophile Fantasy in New York”. 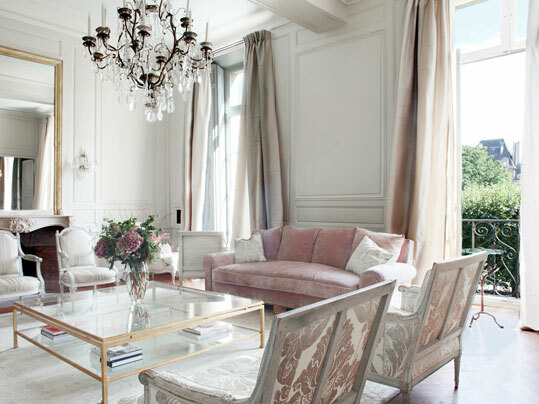 In this no budget renovation, Couturier and the clients decided to create interiors inspired by 18th century French style; all of the boiseries and wall moldings throughout the apartment are made by Féau & Cie in Paris. The vignette pictured above particularly caught my eye because of the mirror, and I love how an additional mirror was hung on top. 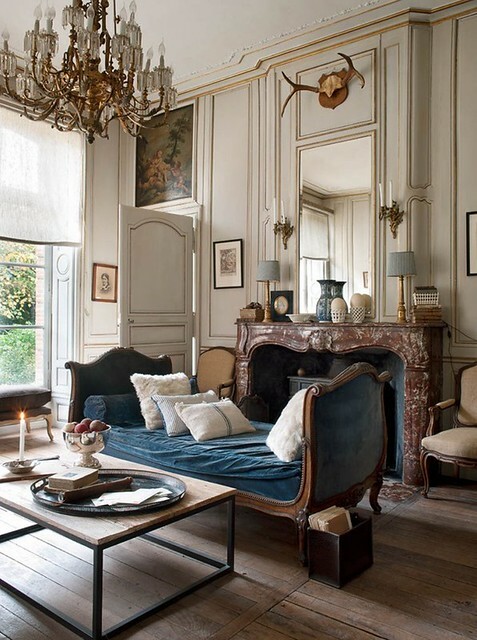 This room beautifully displays the French style, with the tall paneled mirror, and the addition of the antlers to cap it off is the perfect touch to balance the formality of the design. 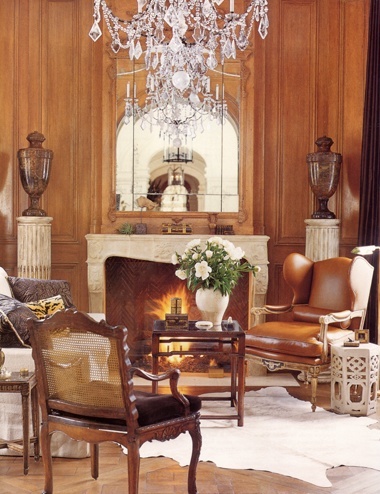 I really like the chaise that is placed in front of the fireplace – an unusual furniture arrangement. I wonder what the rest of the house (or apartment) looks like? I am not sure where this picture is from, it was found on Pinterest. Design by Richard Halsberg and Barbara Wisely. 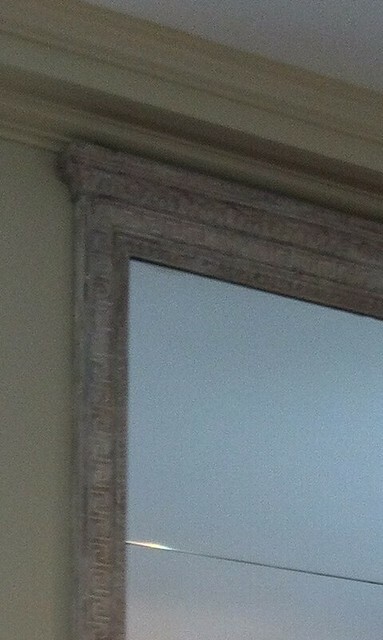 A beautiful modern day example of a mirror incorporated into the carved panel design of a room. Greet Lefevre’s family company specializes in exquisite custom design and hand crafted paneling. 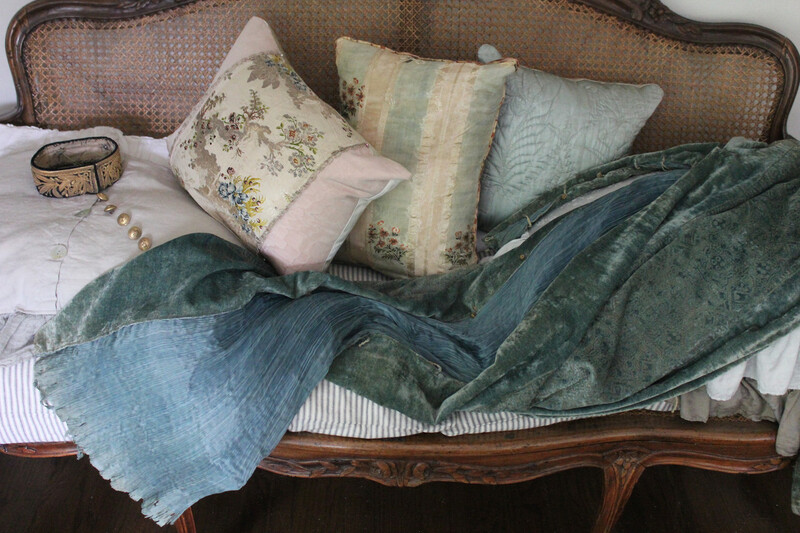 I found this beautiful example of her company’s work on her blog Belgian Pearls. I love the trumeau style detail of the mirror – note how it is split into two pieces. So, after a many different inspirational images, from Belgium to France to the East Coast to the West Coast, back to the original inspiration for this post in Atlanta. What I originally appreciated about this from the moment I saw it was a fresh take on French style. The feeling is created by incorporating a tall, elegant, and perfectly proportioned mirror, created with carved molding in a delicate Greek key pattern . It is not necessary to have a room with elaborate molding to create this look and feel, but high ceilings are a must if the mirror is going to be placed above a mantle. What do you think of this style – does it speak to you? Creating this post was such a pleasure as it reminded me how much I love French architectural details. I particularly like seeing spaces in France that are hundreds of years old, being lived in and decorated for the 21st century. And, how aspects of 18th and 19th century French architecture and interiors are being incorporated into designs today. Beautiful Holly! I love the look and we have a sketch for something quite similar for our living room mantle when it finally comes in....hopefully December! Funny how if you wait too long your taste starts crystallizing and I am leaning towards a more casual version than the formal trumeau that was originally drawn up by our architect, but have a total appreciation for it of course..they are spectacular! My aunt had a room with 14 foot ceilings and had them inset throughout her room in antique mirror it was breathtaking and the minute I knew I wanted to incorporate that idea into my home. Great post...which I will refer back to for sure! Have a great and hopefully relaxing Sunday. Wonderful post! 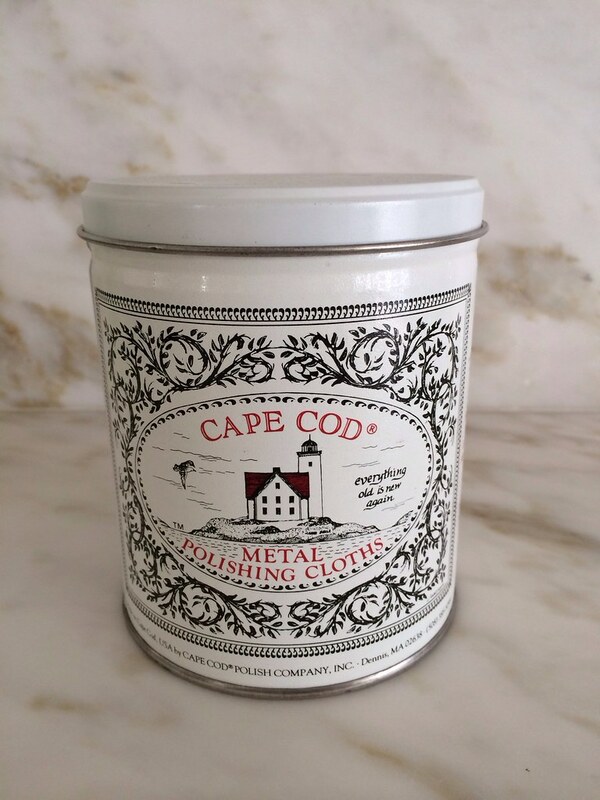 Thank you so much Holly for including the work of my company Lefèvre Interiors! I so appreciate this ! Gorgeous post! It looks like Thomas Pheasant's apartment doesn't have tall ceilings, and he was able to get the look - so maybe it could be done without 11 foot ceilings! Hi Holly, I love this look and am so inspired by the selection of photos here - I pinned at least five. Hope you have had a lovely weekend! Wonderful post and research you put into this subject. Thanks for educating us! 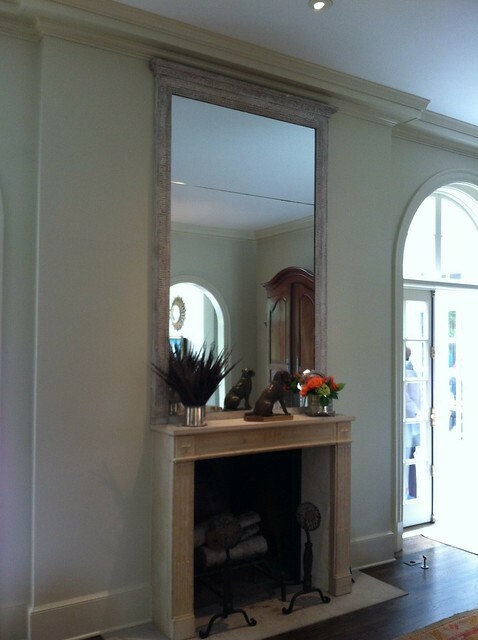 Great post...love huge over mantel mirrors & French style. Met Timothy Corrigan two weeks ago when he spoke in CA. He is terrific, the book is excellent. His design seems to be a wonderful combination of historic restoration and comfortable elegance. Hi Holly. Not sure I've ever commented before, but this is something that I didn't want to just let go. Like another reader, I am in love with all the mirrors out right now and I have my share of them. The ones over mantles in rooms with high ceilings are a particular pet peeve of mine, though. Some you showed are very beautiful and reflect beautiful ceilings. Most tall mirrors reflect ugly ceilings or other awkward parts and pieces of rooms, especially if one is sitting down. In the 22 foot high room in our last house, the stunning mirror mostly reflected the balcony railing of our upstairs. Using mirrors is more of an art than just choosing the prettiest one that can be found. I ended up with a tall, gorgeous and very full silk flower arrangement on the mantel to give the mirror a 'view'. I noticed that most of the pictures you showed were from a standing viewpoint. I enjoyed the pictures, but wanted to point out something many people forget when hanging a tall mirror. Make sure the mirror is there to reflect something worth looking at twice! Mirrors can be a magical element in a home. 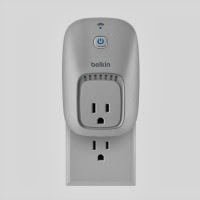 We use them all the time and have used them in paneled rooms as well. One of them is the home we built on Chatham. You can see it in the portfolio at http://beneckihomes.com/portfolio.html. Thank you for another inspiring post. 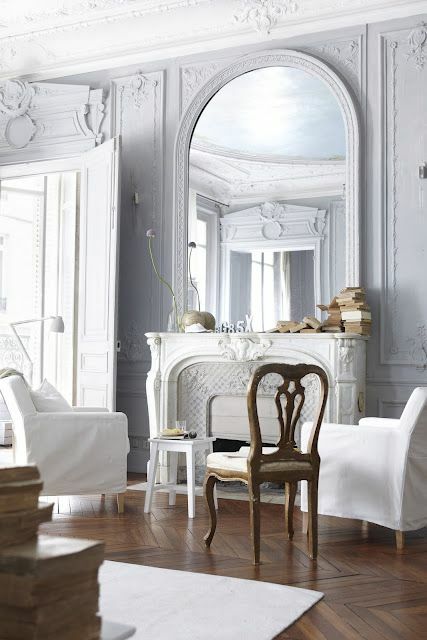 Love this post the mirrors are so beautiful and the ceiling height in each space really is stunning! I did a post on Grand Luce so check it out, I absolutely love the book!! Beautiful rooms. I'm so excited to get to meet/hear Timothy Corrigan early next month here in California. 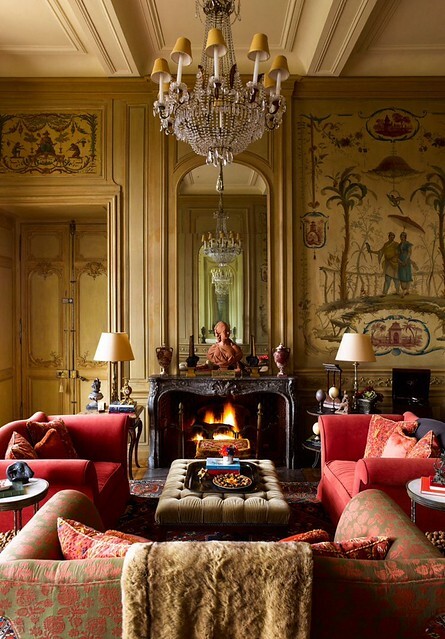 This is my first visit to your page, I love your style , it is so beautiful and well observed.. and so true to my taste...... for panelling and all french design. I am also really interested to learn of the new books soon to be available, thank you so much. 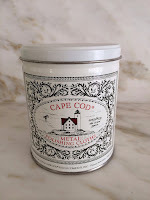 Have only been looking at blogs for a couple of years as we continue the planning stages for our new home! I must say, I always check to see what you are up to. Haven't comment on your blog before but do want to thank you for fine work! 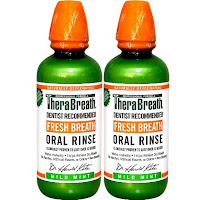 Love your blog and your comments! This one is particularly beautiful. Thanks for culling out these gorgeous pictures - I'm putting them in my "French room" file. AND, from someone who is technologically inept, thank you so much for making it so easy to "Pin" the pictures! 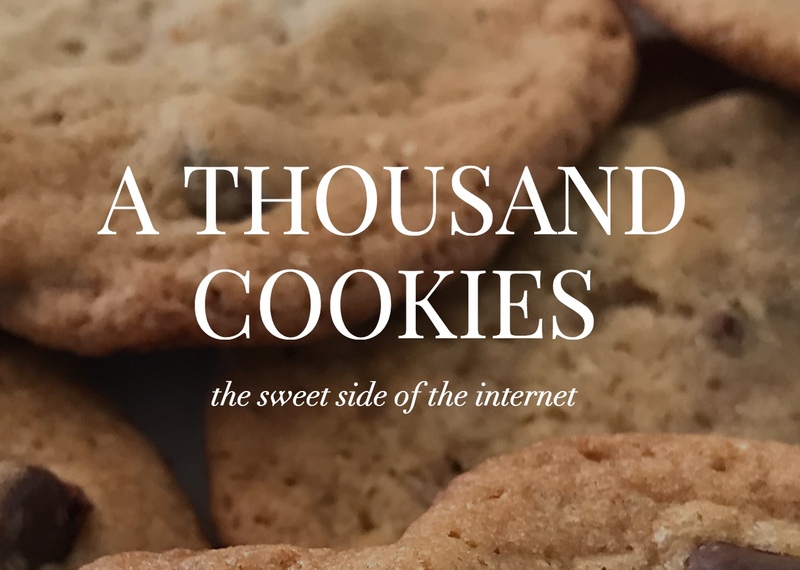 As a francophile- i love this post and your blog. Keep up the great work! !